At a time when less is more, it’s still pretty strange to sit inside the cockpit of the Club Racer. ‘Softies’ can opt for the standard Elise S but purists will coo over the race prepared car. In reality, the two models aren’t that different, a fact reflected in the Club Racer weighing just 20kg less. But when was the time you sat in a car with no radio, no central locking, no anything? This Lotus is about as close as you can get to pure – pure, unadulterated driving. There are no soft touches, no compromises. OK, our test car does have air conditioning but that’s it. You can remove the fabric roof but even that seems pointless. 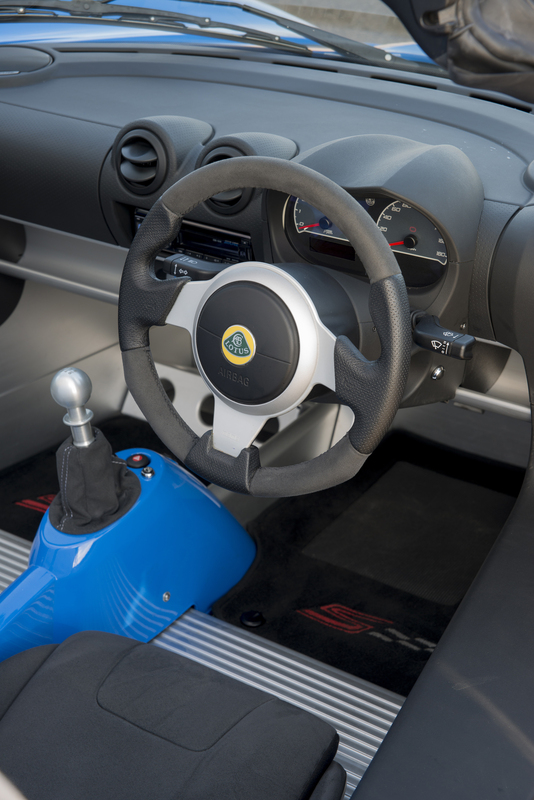 You just want to drive the Elise hard and anything else, like sunshine and wind noise is distraction. 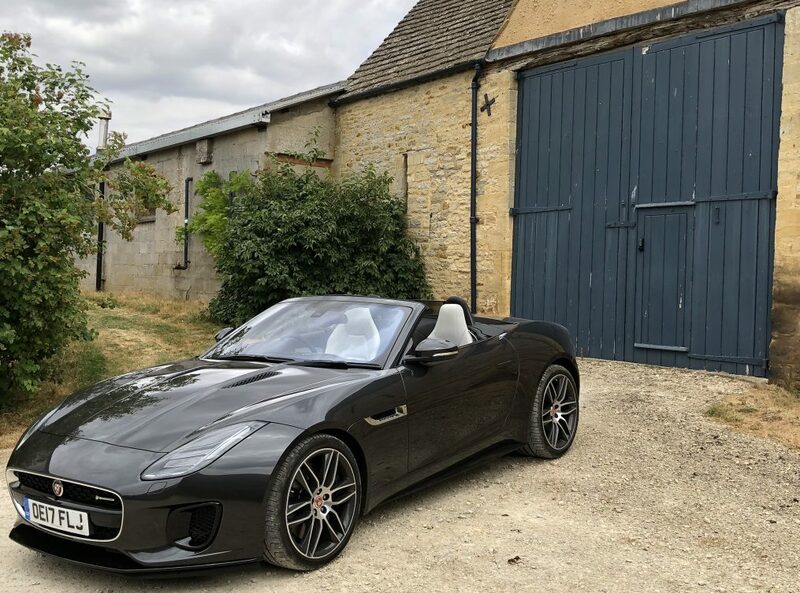 So, as you flick through the six-speed gearbox, enjoy the feel of a car without power steering on a fast corner, and dab a toe on the brilliant brakes, you might remember that this is how sports cars used to be before a myriad of gadgetry arrived to take a lot of the skill out of driving. This entry was posted in Lotus and tagged elise, Lotus. Bookmark the permalink.